Location, Location, Location! 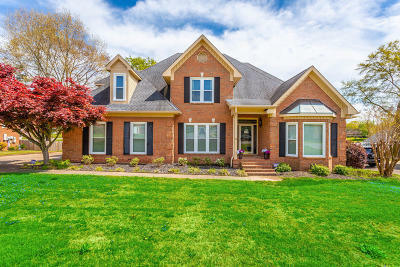 Look at this great home! Freshly painted and updated With 4 bedrooms, 3 baths, fireplace in a sunken living room, Crown molding, Dining room, screened deck area with some great views of sunrise and golf course for coffee time! This is the home you have been waiting for! Call today for your private showing. Buyer is to verify sq ft, dimensions & school zones.